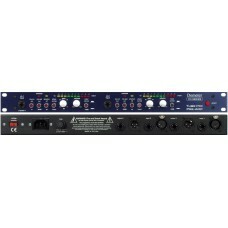 The two channel HXM-1 HX Series Microphone Preamplifier features a revolutionary approach in tube design amplification. It combines innovative tube circuitry for the highest in true sound quality, with the latest in solid state components for reliable driver functions. It features quality components like metal film resistors, first-rate film capacitors, and Jensen transformers. All meticulously assembled in a cobalt aluminum and steel case that fits in a single rack space. 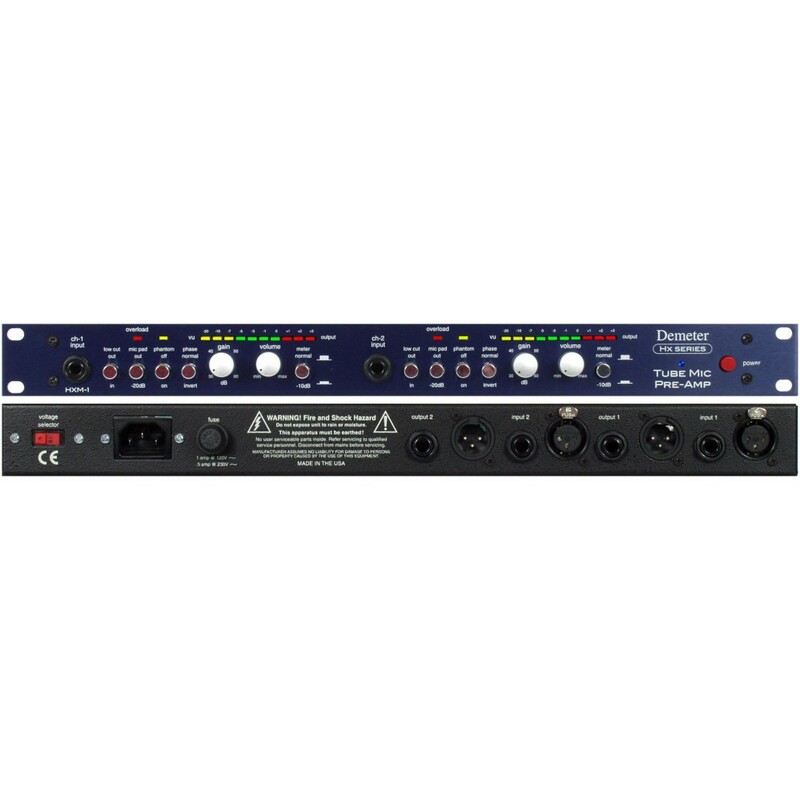 All units feature fully regulated power supplies (200v to the tubes and -18v for the solid state components) for tremendous head room (up to + 28dB output into 600ohms). Your ears will thank you for it.